That Footwork has once again found a place in this poll despite closing at the end of 2013 is testament to its outstanding contribution to Toronto's burgeoning club scene during its eight-year tenure. 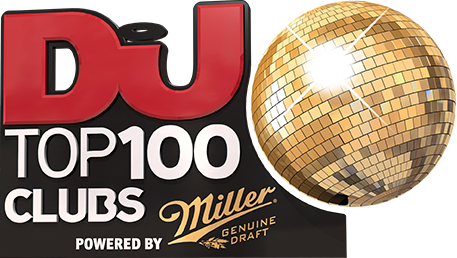 Ranking just 14 spots below neighbouring juggernaut Guvernment last year, what this club lacked in size it made up for with its seriously ambitious booking policy. 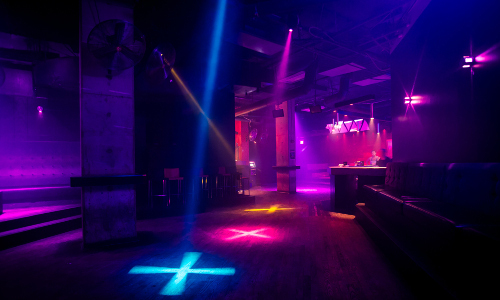 Dubfire, Green Velvet, Lee Burridge and Jamie Jones all rammed this ex-piano bar/lounge to the rafters before local boys My Favorite Robot helped bring it to a close last year. But don't be sad. Footwork's spirit lives on at Coda, Joel Smye and Stephan Philion's latest cold-as-ice clubbing concept in the very same city.